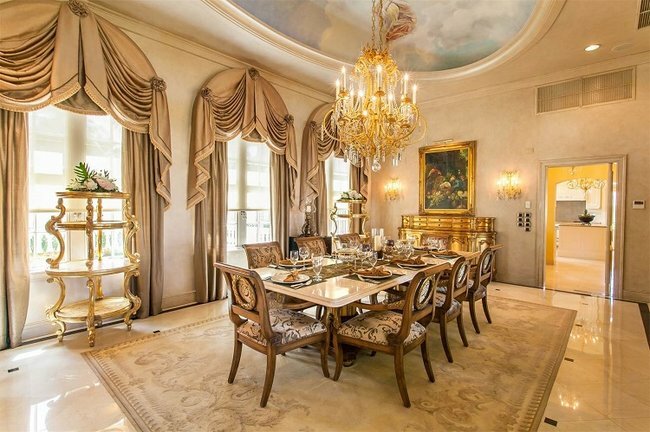 Home / Entertainment / Donald Trump Is Selling His Breathtaking Caribbean Mansion! There is no surprise when we say that the current US president is rich. 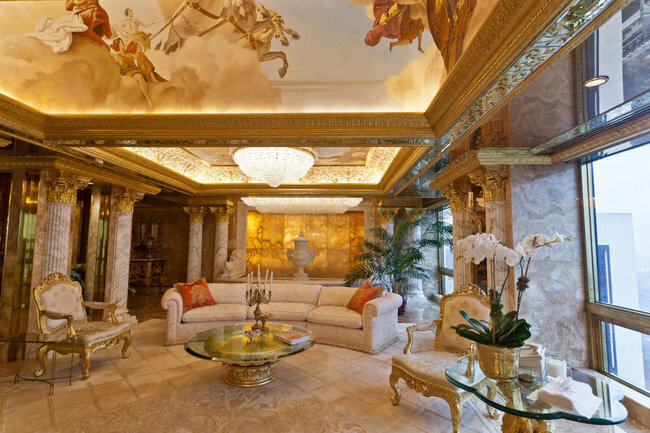 Donald Trump has a bunch of luxury real estate throughout the world. 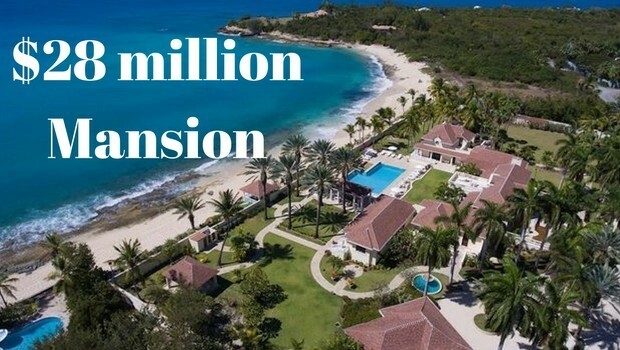 That is why he probably decided to sell this fantastic villa he owned in the Caribbean, on the island of St. Martin. The exotic property of ‘Le Chateau des Palmiers’ is considered to be one of the most spectacular properties in the world and it extends over a gigantic surface. It consists of practically two villas – one facing the ocean, and the other one facing the green courtyard – can you believe it has 11 rooms and 12 bathrooms? 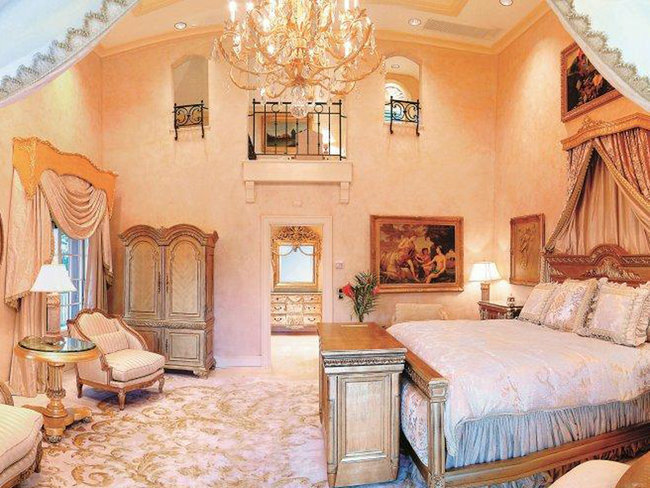 If you are a big fan of luxury and design, this property will surely keep your eyes occupied and wide open! President Trump bought the villa in 2013. at a price of $19.7 million, and the property surrounded by tropical palms redefined the notion of luxury. Within the house marble and gold are the most common thing you will see, including golden carpets, rich draperies and curtains. Within the villas there are two master suites, a large, almost professional kitchen and a media room. 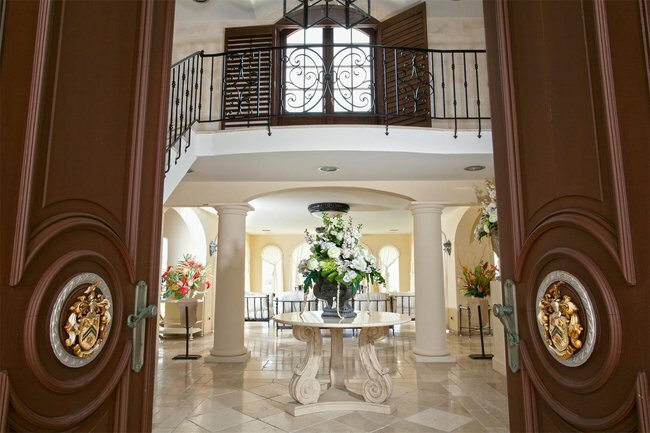 Security to be guaranteed, the villa is surrounded by a tall wall that guarantees full privacy. The villas are full of interesting and very luxurious details which really does explain the value of it. ‘If someone agrees to pay close to the asking price, this will only be because this is a property that the US President had once owned’. 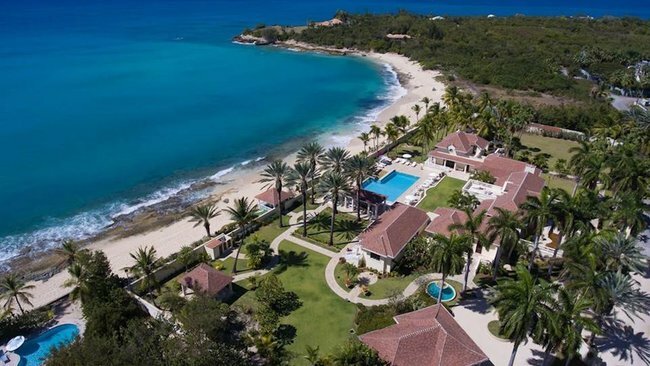 This property is extremely luxurious and full of beautiful views, it offers everything a person would love to see and have – is it worth $28 million? !